Last week, we reported how important China has become to the blockchain and cryptocurrency market with several transactions and deals influencing the industry and that's not expected to change for the foreseeable future. China also has a firm grasp over mining pools. 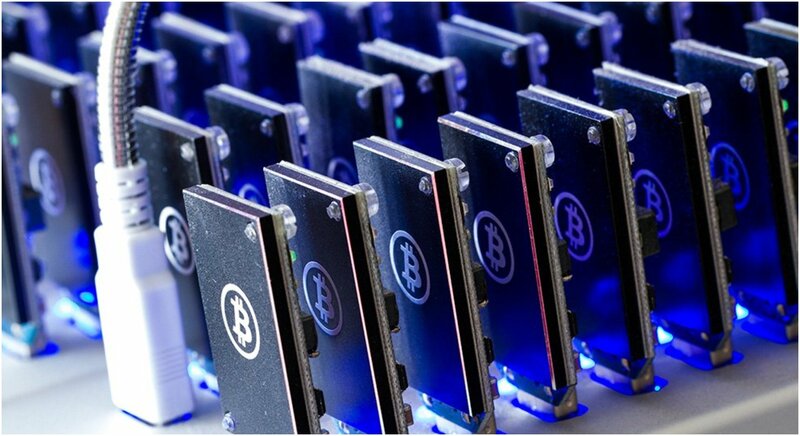 In fact, the centralization of mining in China is one of Bitcoin's biggest problems. As of this writing, the country has been estimated to control 81 percent of the network hash rate. The market pools will live and die by the moves made in China and two really serious problems have emerged recently. 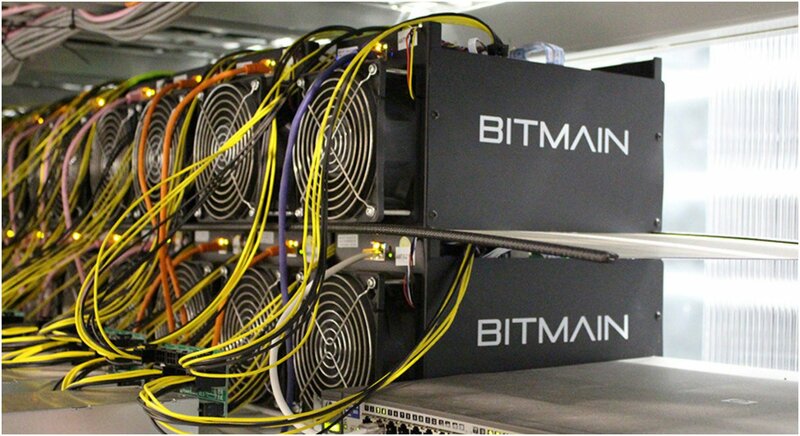 According to new data reported by CoinDance, Bitmain, the major Chinese-based mining company, have mined more than 40 percent of the total Bitcoin hashrate in the last week. BTC.com mined 25.5 percent and Antpool mined 16.5 respectively. Since both mining pools are owned by Bitmain, that gives the company control over 42 percent of the Bitcoin hashrate, which is getting dangerously close to a 51 percent ownership of the entire market. Many people are concerned about Bitmain controlling 51 percent of the market because the company could potentially try to attack the network with the majority control. There's little incentive for Bitmain to attack Bitcoin, but that doesn't stop a lot of people from worrying about the company holding that much power. Back in 2014, Ghash was a Bitcoin mining pool that actually crossed the 51 percent threshold for a brief period of time. However, people were as concerned about the company having that much control, so the company actually told users to move their hashpower to other pools to keep the market from becoming centralized. Unfortunately, it doesn't seem that Bitmain is planning to give up any of its hashrate anytime soon. What Can Be Done to Stop Bitmain From Reaching 51 Percent? The long-term problem about Bitmain's 42 percent control of the market is the threat of the mining market becoming completely centralized. It's been reported by CryptoCoinsNews that Matt Corallo, a developer of Bitcoin Core, is developing "BetterHash." Collarllo's goal is to replace the Stratum protocol with a brand new system that divides block construction and payouts into two different protocols, Work, and Pool. This should allow individual miners to select their own transactions instead of letting mining pool operators make the choice for them. The belief is also the new protocols would make it more difficult for a mining pool operator to be in a position to attack the network. Bitmain's impact on the market is extremely important going forward. How the market reacts to its control is one of the most important issues in the Bitcoin mining industry today.